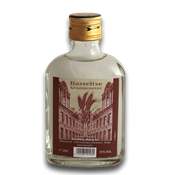 After a brewing tradition that originated in 1885, Brewery Verhofstede from Sint-Niklaas decided early 60s to switch to the production of gins and liqueurs. In 1961 the link with the brewery was sealed by a hop gin. 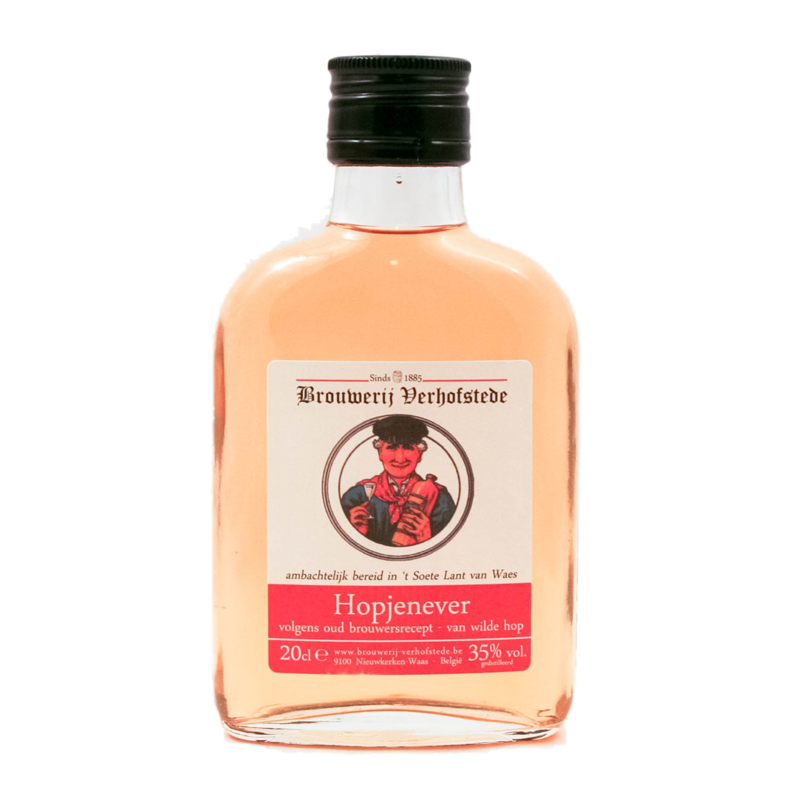 This gin is made with own wild hops, which is picked ripe, and then boiled, as befits the brewing tradition. On its own hop extract is then added grain alcohol. This hop gin became a fixture in the Waasland and is offered in glass and stone bottles.